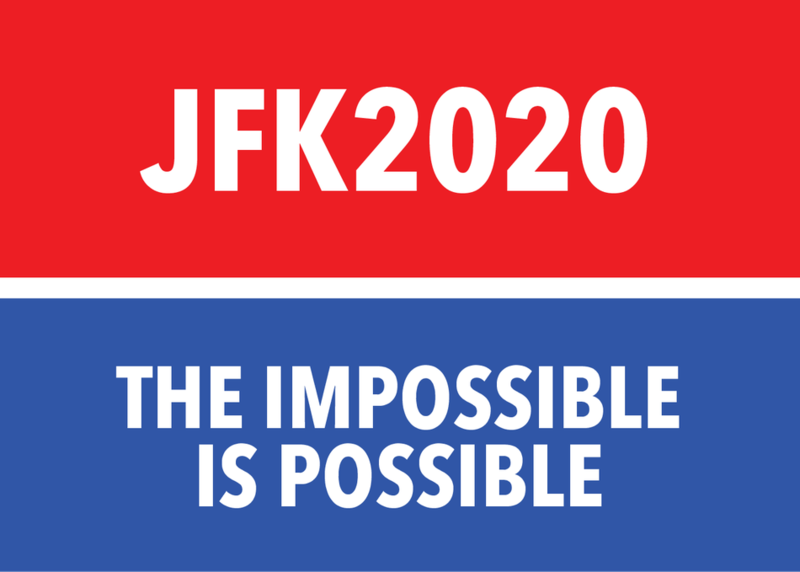 JFK 2020: Could JFK be the NEXT American President? In the groundbreaking campaign ‘JFK Unsilenced’, agency Rothco enabled JFK deliver the speech he was to make on the day he died. They now ask ‘could JFK win the next Presidential race’? If AI can bring JFK’s voice to a generation who had never heard him, could it bring back his decisions, morals, & policies? Could we then apply them to make him, or any AI, a viable candidate for the Presidency? Ludicrous and immoral as it seems, some consider AI-driven political leadership a viable option, based on the fact Ai is logical and rational rather than emotional - and aren't those great qualities in any leader? Which leads us to ask: just because AI could create political leadership, does that mean it should happen? How do we establish the rules for AI and how it influences decision making?